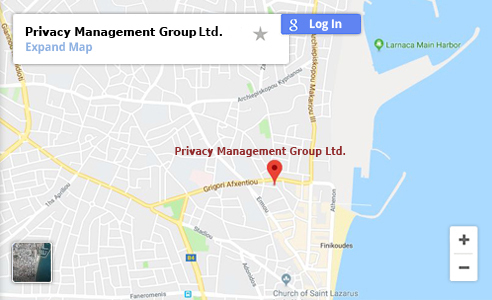 Privacy Management Group, short PMG, is an international consultancy firm and Corporate Service Provider, specialised in the establishment, management and administration of international companies. Generally these activities include corporate re-structuring to support the international tax planning needs of our clients, wealth protection, cross-border investment and foreign market entry. As a leading global Corporate Service Provider (CSP), we offer clients a vast experience, providing a wealth of expertise with our worldwide network of highly qualified staff. Our Bank Account Opening and Administration Department ensures that clients benefit from efficient and reliable financial services and support. Our Compliance Department and dedicated Anti-Money Laundering Compliance Officer, undergoes constant training, and thus safeguards compliance with the latest international standards. We employ an international freelance team of legal experts, translators, internet programmers, website developers and SEO specialists who monitor and update our websites and internet operations on a daily basis. Our compliance standards are amongst the best in the industry, we are ISO certified and, where required, we are Licenced Corporate/Administration Service Providers and Accountants. Cyprus has one of the most attractive tax regimes in Europe and its association with the OECD guarantees its loyalty to the internationally agreed tax standards. Other advantages include the fact that the Cyprus corporate tax is at the advantageous flat rate of 12,5%, which is among the lowest in the EU. Furthermore, international corporate structures involving Cyprus in conjunction with other countries, regardless whether high or low tax jurisdictions, are fully acknowledged. The island is the third largest in the Mediterranean Sea and has positioned itself as a true financial hub and professional services centre for thousands of international companies. Cyprus is also an ideal gateway and platform for conducting business and investments in Europe (EU and non-EU, such as Eastern Europe, Russia and CIS), as well as neighbouring markets in North Africa and the Middle East, notably the United Arab Emirates. 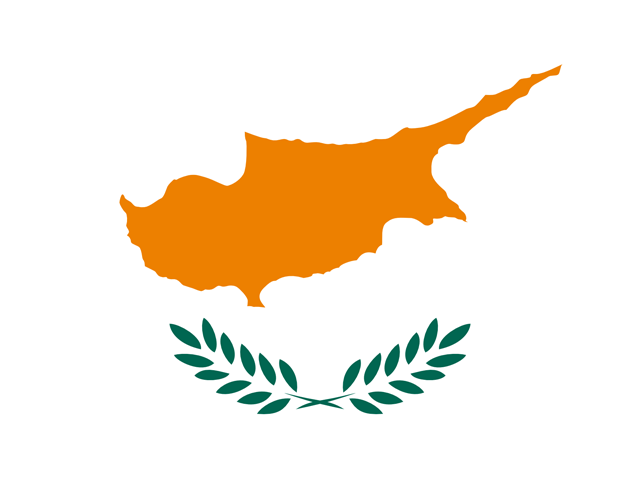 Based in Cyprus our clientele is mainly European. Many clients prefer to travel short distances and conduct meetings in their native language. Our staff is multilingual and we act as “the intermediary between client and government authorities” in Cyprus. The direct client has responded to our international marketing programmes such as paid internet commercials, organic ranking websites and more. These are clients referred to us by existing clients. The professional partner, lawyer, accountant, consultant and banker, who is a member of our Agent Network Portal of Management Consultants | Chartered Accountants | Lawyers, who set up companies on behalf of their clients.